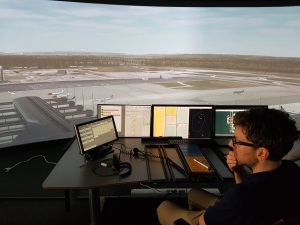 - Next to Reality Our ATC simulators provide a wide range of functionality for various types of training from ab-initio to continuation training. Military Operations Simulate military operations with eCoach. The user interface makes complex manouvres such as formations, break patterns, simulated flame-out, formation landing and take-off, and helicopter auto-rotation easy to handle. Environment eCoach simulates seasons, time of day, sun and moon position which makes the simulations vivid with lifelike impression. Weather Rain, snow, wind, fog - it brings the simulations to a different level. 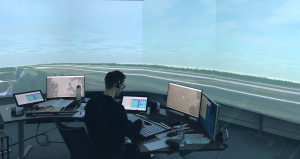 The eCoach ATC Training simulators are a family of advanced ATC simulators for training of both ATCOs and ab-initio students. eCoach can be used for training in different types of environments from area control, approach, to tower. The 3D tower cabin can be built using different types of technology from small flatscreen LCDs for a single student, to large projector solutions using curved display with many controllers in the tower cabin. 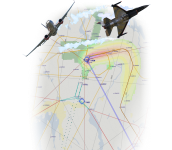 The eCoach Airspace Planner is a tool for fast prototyping and simulation of airspace and procedures. It can also measure fuel consumption, track miles and noise distribution on the envrionment. eCoach ATC training simulators can be adapted to various customer needs. E.g. the 3D TWR solution can use various types of technologies to display the tower view; from projectors displaying on a curved screen, to large LCD displays, and/or ordinary PC monitors. The controller working positions and simulator pilot positions have built in flexibility to adapt the look and feel of the product. Including use of strip printers or electronic flight strips. Read more details in our blog. Click here for more news from Edda Systems. 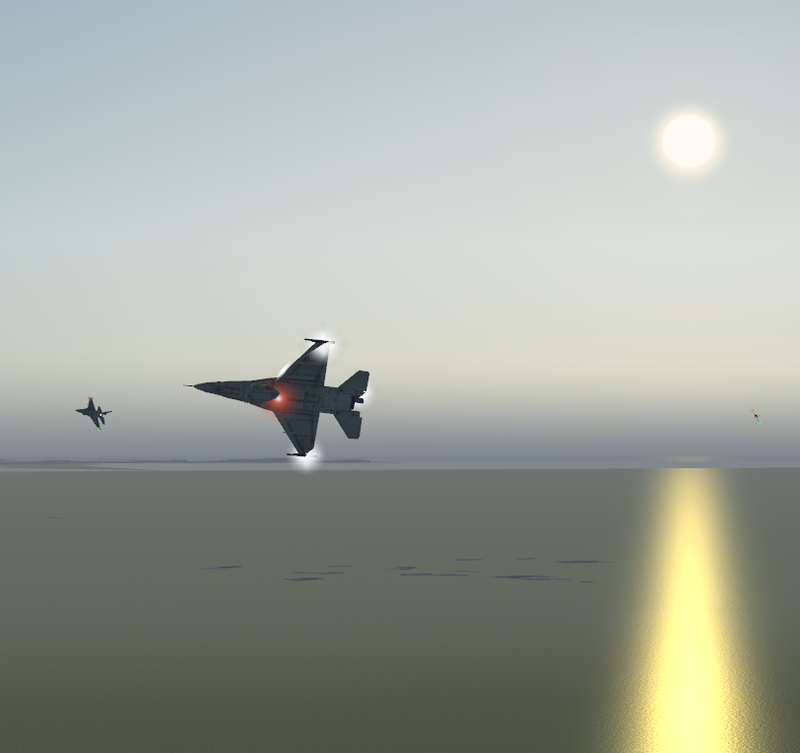 eCoach supports military operations and manouvres such as formation take-off, landing, break, join etc. The user interface has been specially made to reduce sim pilot workload. The eCoach ATC Training simulators can be used for remote training. The remote training concept allows for students, instructors and sim pilots to be at different locations. This can be a cost saving solution. eCoach support training of controllers in various roles. The simulator also allows for training of the various roles together in the same exercise. 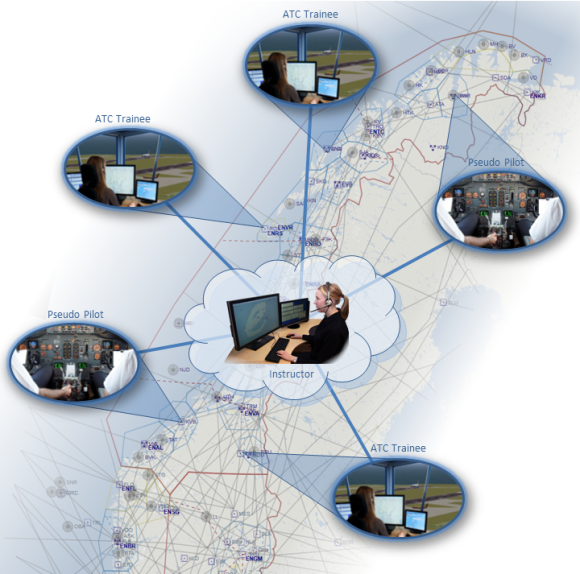 is a company specialized in ATC systems, and tele- and data communication. 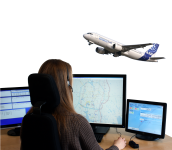 Our main product is eCoach which is an innovative and highly flexible Air Traffic Control simulator. Edda Systems AS has long experience with ATC systems development including testing and commissioning. Our solutions are based on operational experience joined with leading new technology. In addition a good track record of earlier sales and references is an advantage. If this is of interest, please call us or or send us an email.